Michael Benöhr has been performing and recording since the age of 15. 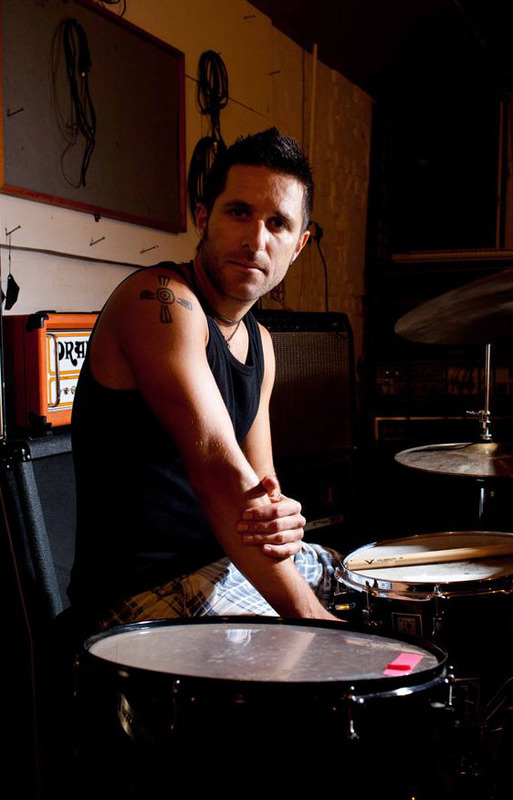 His work as a drummer has taken him to many places around the globe, including Chile, Germany, USA, UK and The Netherlands. Michael has performed at high profile festivals, such as Lovebox and Brighton’s Beachdown, sharing stage with Dizzee Rascal, Hot Chip, Roxy Music, De La Soul, Fun Loving Criminals, Roisin Murphy and Anthony Hamilton. He has also performed on TV and Radio stations in Germany, UK and The Netherlands (MTV Live Sessions, Omroep Hulst, Kerrang! Radio) and recorded among others with Jasper Irnt (Lilly Allen, Pink) and Sam John (Chemical Brothers, Aphex Twin, Pendulum). Michael has drummed among others for Aggro Santos (Number 5 in the UK Charts, May 2010), Jeye T (part of Gary Powell's label The 25 Hour Convenience Store) and Tinashé (his debut album "Save" was released by Universal Island). Currently Michael is the drummer for Sweetheart Contract (Punk-Pop), Safe Barracks (Experimental) and White Powder Gold (Hip Hop-Electronic-Rock). Michael studied music education and music performance with drums as his first instrument and piano as his second at the University of the Arts Bremen (Germany) and at the California State University of Long Beach (USA). Throughout his music studies Michael had the privilege of being taught by world renowned drummers Helge Zumdieck, Portinho and Billy Hart. After working at Drumstudies (Rotenburg, Germany) for almost two years, he started teaching in London at The Rhythm Studio and at All Talents Music School. Currently Michael gives drum lessons to more than 40 students, most of whom are taking the Rockschool Exams (grades 1-8) with very successful results.